We are sending SKILLED PROFESSIONALS / WORKERS to New Zealand, Australia, Canada, UK and Qatar in different programs and visas. Most of them are NURSES. Immediate families can join in immigrant visas to Australia and Canada as well. Note: Some program have certain requirements needed to qualify. 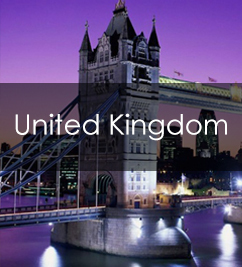 If your option is limited to pure work visas, our mother company, Aureus Manpower and Consultancy Corp. have an urgent opening in UK and Qatar. UK is a no placement fee deployment. Please click the “Job Openings” button for the requirements. If you are thinking of going direct to Canada, New Zealand and Australia in a work visa, be sure to check the POEA job site below of all the approved job offers in all countries of all agencies. That is the ONLY list. We give this link so that applicants can avoid illegal recruiters. Agencies may also post possible job openings for the purpose of manpower pooling. You will notice in the POEA website that it is seldom you can see a POEA approved job offers for nurses and professionals in Canada, New Zealand and Australia. It is because these countries prioritize Filipinos who are already in their country as immigrants or holders of open work permits. Moreover, these countries require all overseas trained nurses to be registered with them to get a nursing license. This is where IELTS is one of the basic requirements. Students from the Philippines are allowed to work on a part time basis. New Zealand and Australia require a (2-3 months) bridging programs for Philippine Nurses. We have been sending nurses to New Zealand since 2009. 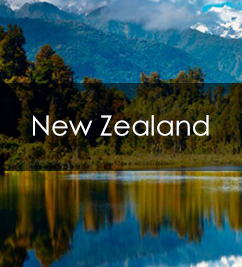 Nurses go to New Zealand to do the bridging program, apply for registration, apply for any nursing jobs, work and finally settle in that country. To register an Academic IELTS score of 7 in each individual band or an OET rating of B in each individual band is required. This can be achieved in succession of sittings / clubbing. In addition, New Zealand requires 2,500 hours of RN experience while Australia requires 800 hours. For those who can’t qualify for registration and wishes to leave asap to either of the countries mentioned, the open work permit through our Study-Work-Settle Program is an option. For those who do not wish to shell out cash on tuition fees, immigrant visa is another option. 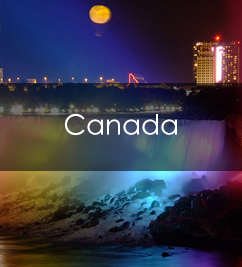 Applicants go to Canada as immigrant together with their immediate families. You may also click the “Read More” button above to get the available programs in the country of your choosing. To be registered in Canada, an Academic IELTS of at least L7.5 R6.5 W7.0 and S7.0 is required. In addition, most provinces require 1,250 hours of RN experience. This is for those who want to leave ASAP. Usual departures are every January, May and September. Processing is only 2-3 months. You leave for Canada or New Zealand and can immediately work for 20 hours per week on weekdays. After the one year study program, you will be eligible for an open work permit where you have one year to look for any full time job. Once you got a full time job in Canada, then you are now on the way to the process of becoming a permanent and finally settle in Canada. This program is quite popular among married applicants because spouses can join the student in an open work permit so they just go there and look for a job. 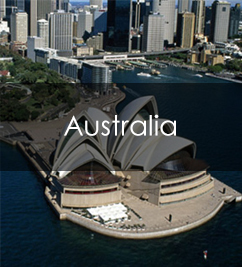 You may also click the “Read More” button of Australia, Canada or New Zealand pictures.above to get the available programs in the country of your choosing. Australia and Canada have a direct program dedicated to getting skilled professionals who are very good in their jobs. Doing so, you can apply and include your family in the process. Since this is an immigration program, qualifications are STRICTLY being implemented. Please choose which option interests you then get back to us for more details. Send us an email at aureusmanpower@hotmail.ph (Subject: Website Application) or leave a message at the pop-up chat below.